Comments: A tree with pyramidal to rounded form that becomes flat topped when old. 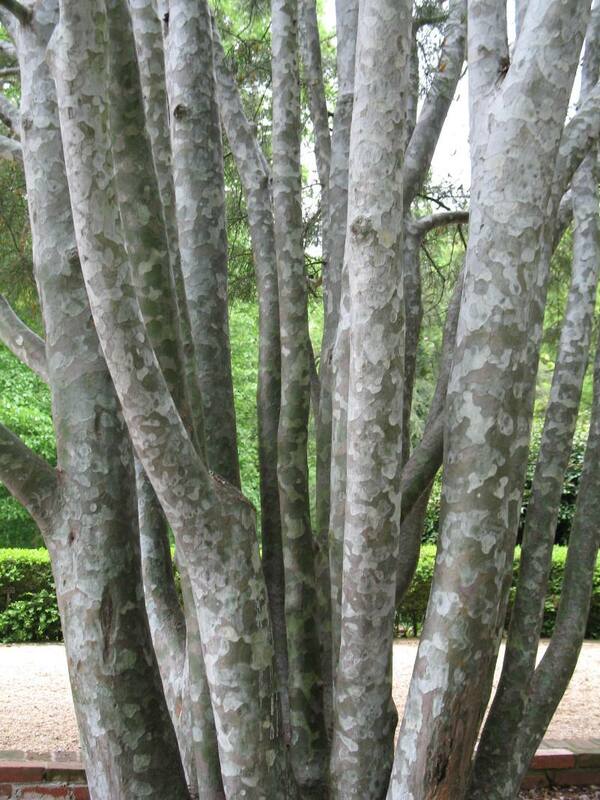 Trunk has fantastic mottled, exfoliating bark with large portions colored in silver. A very slow grower often growing less than one foot per year. Once established, it is drought tolerant. A specimen or accent plant.